View Molly's completed 'Home for a Princess' here. 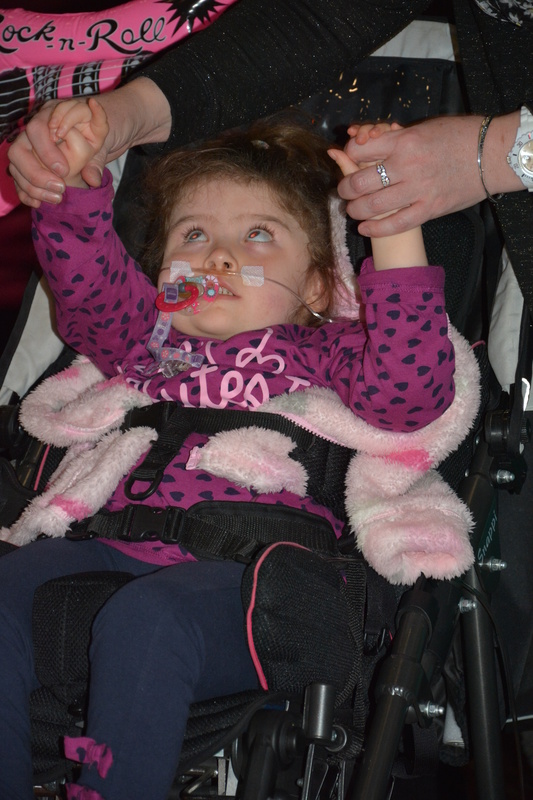 Molly is the most beautiful little girl that was born with various health and learning difficulties. She is unable to weight bear and has a dislocated right hip and is therefore unable to walk. 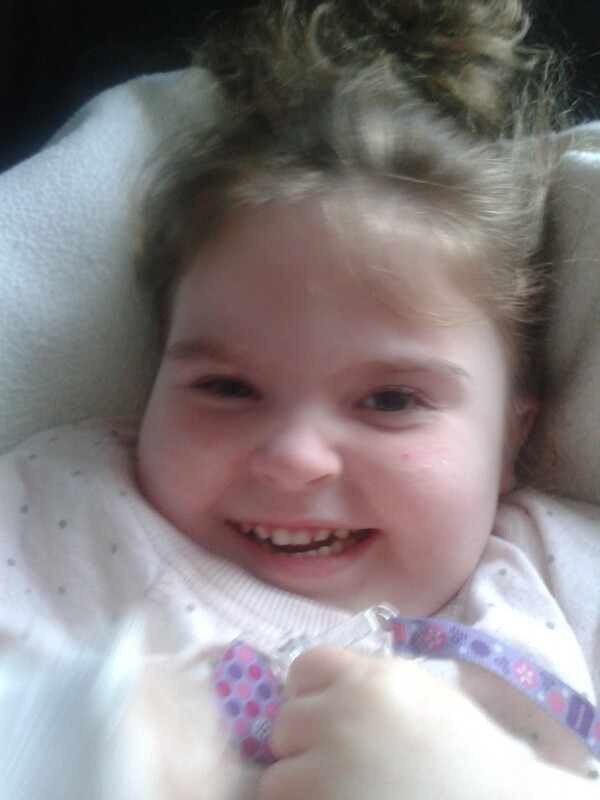 She has epilepsy and development delay and at night relies on a bipap ventilator to help her breath. 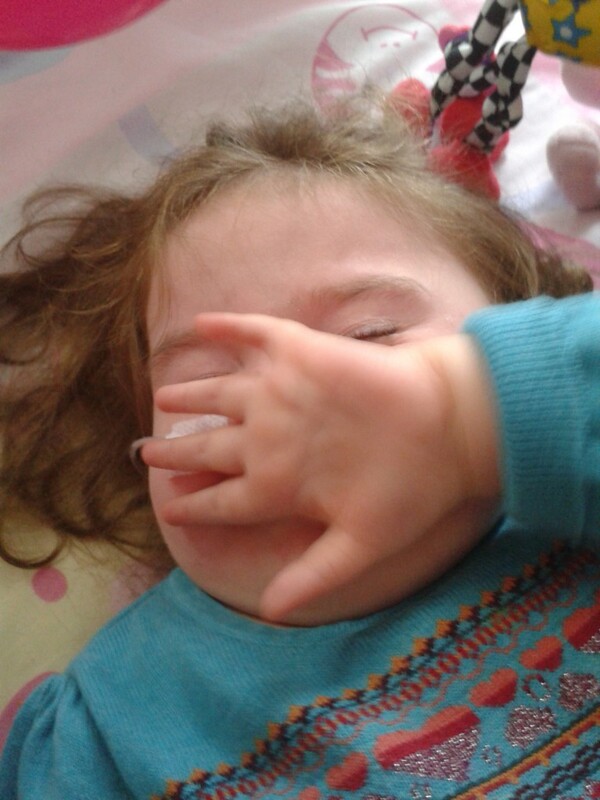 Molly at times requires ad hoc oxygen but having a nasal canular on her face still does not faize her. She is one strong little fighter having been in PICU 3 times but still shows she will do it in her own time. 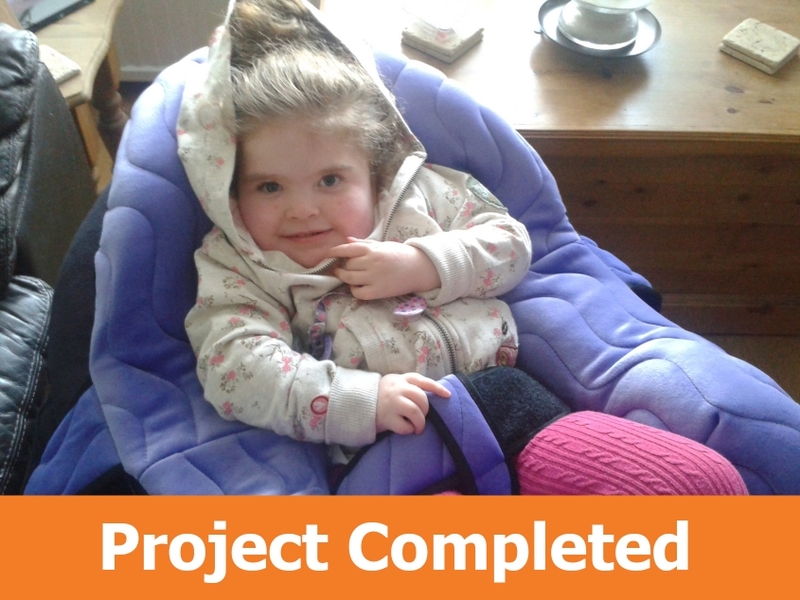 Every day care has to be done by myself so having the house adapted would be such a great help to both of us and having access to the garden would be fantastic in the summer. Just to be able to wheel her straight out would make the most time consuming task so much easier.